Expecting a child, especially if it’s the parents’ first, is an exceptionally exciting time that can also be a bit intimidating. Having some reassurance can make a great deal of difference for Mom and Dad as they embark on an unforgettable and life-changing journey. For the providers at Tri Valley Health System, creating that reassurance means having the best equipment and technology, highly qualified staff, offering accompanying services, and providing expectant parents with attentive service and helpful information. Expectant parents at Tri Valley Health System receive a free diaper bag early on in their pregnancy. Included in the diaper bag is helpful information as well as a copy of the popular book "What to Expect When You’re Expecting." ​Tri Valley Health System features two large, Labor/Delivery/Recovery suites with upgraded finishes, flat screen televisions, convertible sofas and free WiFi. The suites also feature jetted tubs for use during labor. Studies have shown hydrotherapy by the use of jetted tubs is a safe method of pain management that also features psychological benefits for the mother as it increases relaxation, lowers blood pressure and increases overall comfort. 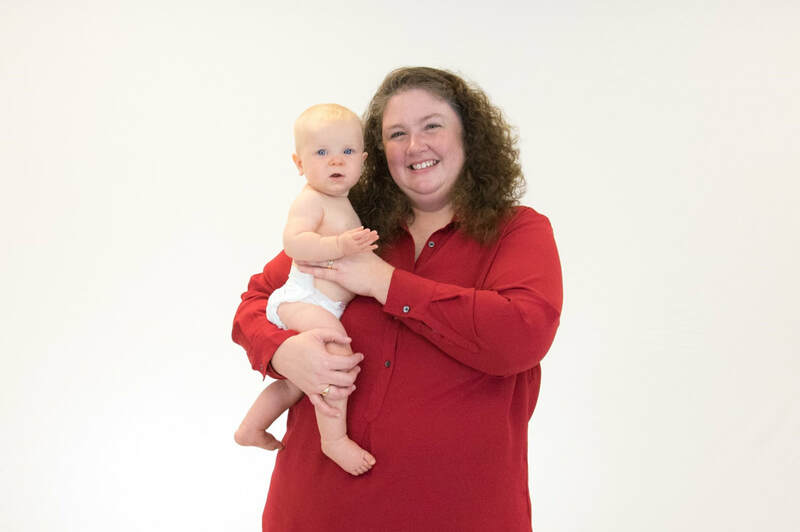 Dr. Kaspar-Cope completed her undergraduate work at the University of Nebraska-Lincoln, and then entered the University of Nebraska Medical Center, where she earned her M.D. in 1993. Dr. Kaspar-Cope is board certified in Family Medicine and has been since 1996 upon completion of her residency training in the Primary Care Program. Dr. Kaspar-Cope is a member of the Regional Head Start Medical Advisory Board and has served as Associate Medical Director for the Good Samaritan Hospice Board. Dr. Deaver has been with Tri Valley Health System since 1987 as a family practice provider. Dr. Deaver is Medical Director for the Cambridge, Wilsonville and Hendley EMT Services. He is also a neonatal resuscitation instructor. Dr. Deaver provides OB/GYN services and is very involved with Nuclear Medicine in conjunction with Bryan Health. ​Originally from Chappell, Nebraska, Dr. Jaeger received her undergraduate degree from Cornell College in Mt. Vernon, Iowa in 1994 with majors in biology and bio-chemistry. She graduated from the University of Nebraska Medical Center in Omaha in 1998 and completed a three-year family practice residency program in Cheyenne, Wyoming, in June 2001.